Chef Paul: famous chef, owner of K-Paul’s Louisiana Kitchen, and master of seasoning blends. This portrait was featured in Jefferson Life magazine. To learn more about Chef Paul, visit his personal website. She was Queen of Egypt from 51–30 BC and the last pharaoh of ancient Egypt (Wikipedia). 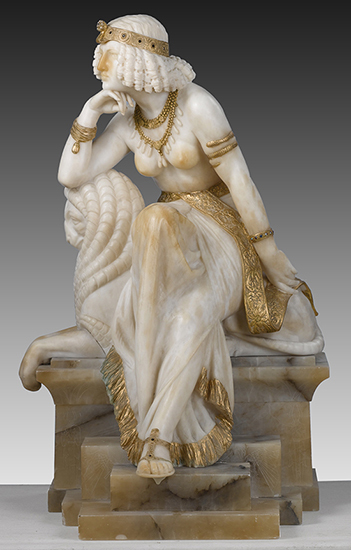 This near life size marble statue was one of many items I photographed for a catalog of rare collectibles.